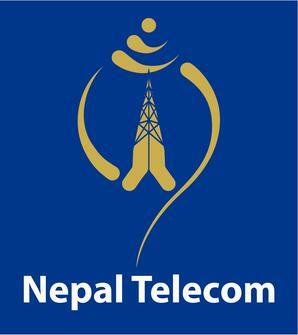 Nepal Telecom has announced various cheap internet data packages valid for certain days depending upon the volume of internet data.Customers are required to dial *1415# to subscribe these packages. It has categorized its cheap price offers into five groups-Night Time Pack(10 pm-6am), All Time Pack, Night Voice Pack, Day Night Data Pack and Facebook Data Pack. Night Time Pack includes four options – 500 MB, Rs 45, valid for 7 days, 1200 MB, Rs 90, valid for 15 days, 3072 MB, Rs. 200, valid for 30 days and 6656, Rs. 300, valid for 30 days.